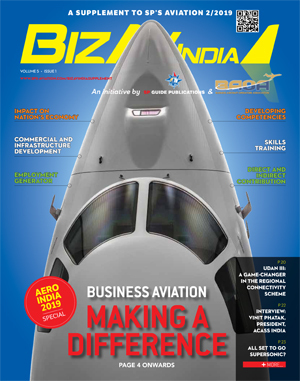 While Civil Aviation Minister of State Jayant Sinha had declared the Union Budget 2018-19 as a ‘political document’, some of the plans mentioned in the fiscal budget may bode well for Indian aviation especially for the UDAN (Ude Desh ka Aam Nagrik) scheme. 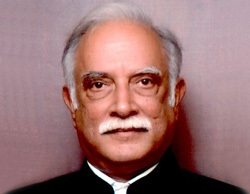 From improving flight operations due to poor visibility during smog in winter months to expanding the airports, many grand plans were unveiled. 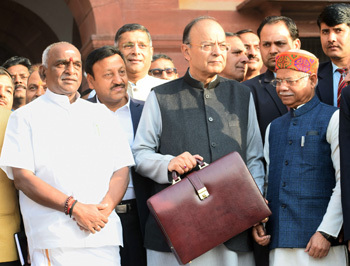 Finance minister Arun Jaitley said while presenting the budget today morning, “The Airport Authority of India (AAI) has 124 airports, we propose to expand airport capacity to 1 billion trips a year. With this step, hawai chappal wearing citizens will be able to take the hawai jahaaz." He also stated that 56 un-served airports and 31 helipads will also be connected, and operations at 16 such airports have already begun. 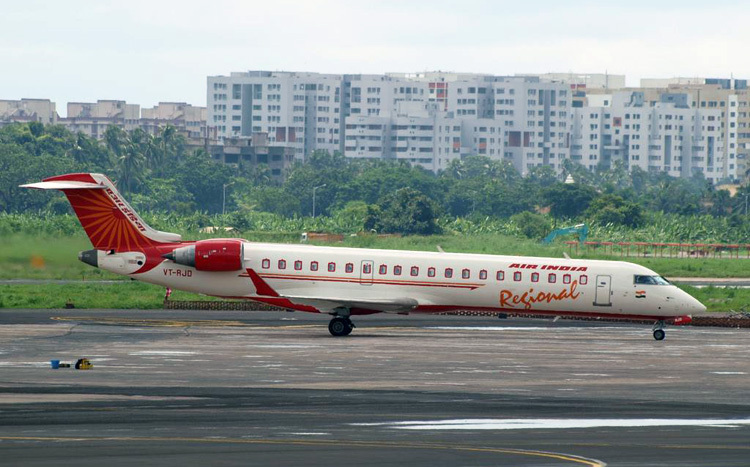 An allocation of 1,014.09 crore for the upcoming financial year was announced for reviving 50 airports and viability gap funding in north eastern states under the flagship regional connectivity scheme. With CAPA predicting 125 million domestic fliers in 2017-18 alone, Jaitley’s ambitious plan to increase airport capacity by up to 5 times to handle the billion trips seems poised to boost the UDAN. Not only expanding the infrastructure, improving flight schedules also seems to be the goal with the finance minister announcing a special scheme to help northern states affected with air pollution. The union government will assist the state governments to set up an in-situ machinery for disposing crop residue in a manner that doesn't adversely affect the environment. The recent smog affected flight operations in a big way and this development may just get a sigh of relief for the aviation industry. The finance minister also mentioned requiring a "necessary framework for higher investment in sea plane operations". He, however, did not elaborate about it in his speech. 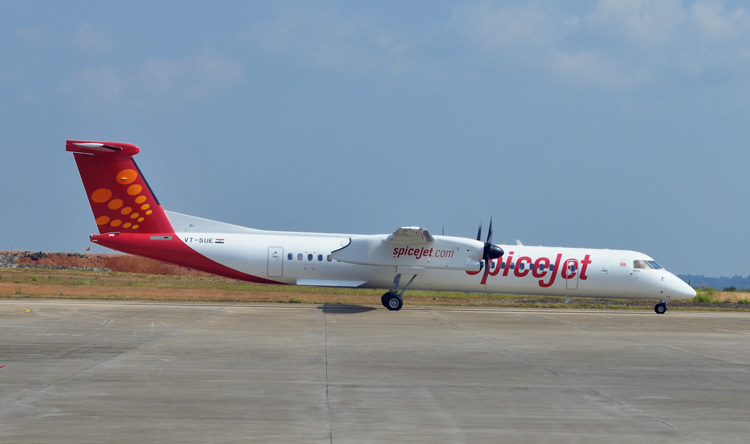 With SpiceJet sharing plans to buy about 100 seaplanes and Transport and Highways and Shipping and Water Resources minister, Nitin Gadkari speaking about new rules to make the aircraft an effective mode of transport, looks like a new way of flying is in the offing.